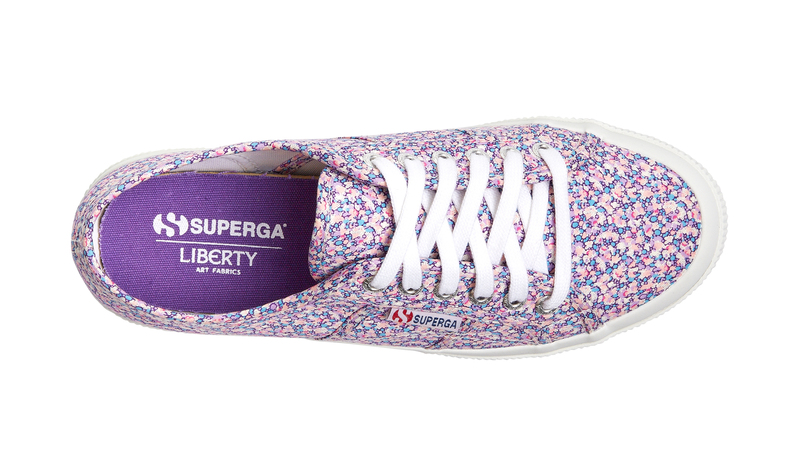 Liberty print trainers are always a winner. I have had a pair of skate shoes from Y.M.C. for a few years now, and they never fail to pep up any outfit, as well as garnering me plenty of compliments. So I know you’ll be excited to hear about not one, not two, but THREE Liberty print collaborations coming your way this summer. The first is from Nike, whose Liberty trainers I have been swooning over for years now, and I’ve finally managed to get my hands on a pair of my own. And that print – which is from a silk scarf from 1972 and called Merlin – has really grown on me too. Although it’s actually from a two decades earlier, it reminds me of the prints that were around in the early Nineties (I had a shirt in a very similar design), which means they look brilliant with dungarees! Bonus. You can see the full collection here. 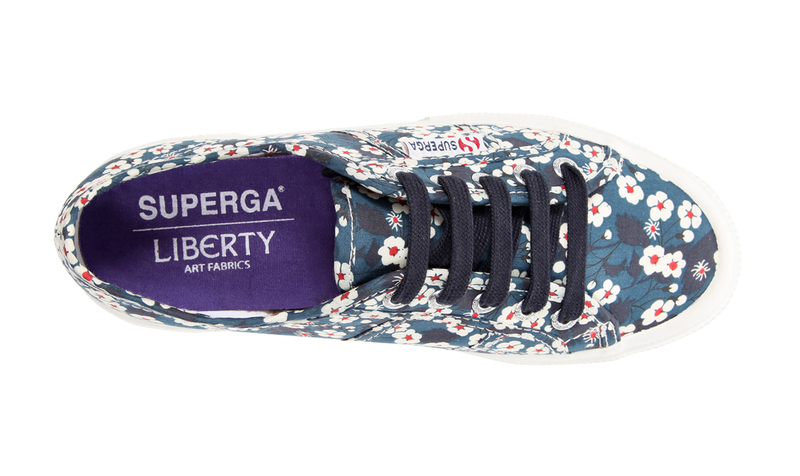 If those more traditional Liberty prints are more your thing then the Superga collaboration is the one for you. These florals lend themselves really well to the simple tennis shoe design of Superga sneakers, and I reckon if you bought a pair, they’d be a staple in your wardrobe for years (if they get a bit grubby, just bung them in the washing machine). Just pair with my old favourites – boyfriend jeans and a Breton top. Finally, something a bit more tropical from Vans. 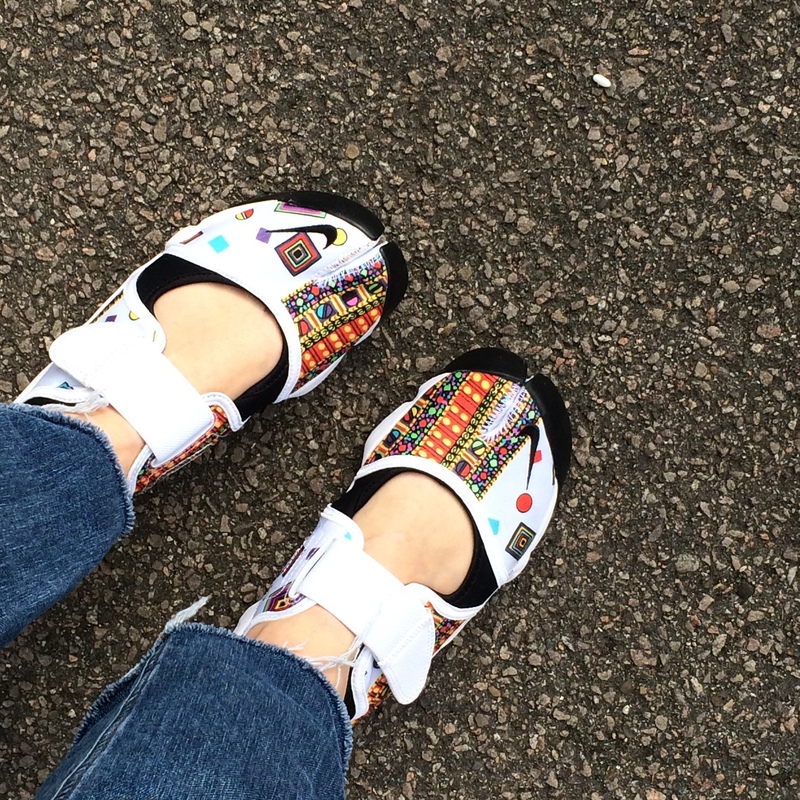 I love how these work so well with the Vans history – I can just imagine wearing these with Bermuda shorts and a surfboard tucked under my arm (not such a weird thing to imagine when I was 16 and did actually surf in the freezing waters surrounding the Isle of Wight!). And if none of these take your fancy, just try popping ‘Liberty print trainers’ into Google, as loads of past season styles are still available to buy in various places, too. I’d love to know which ones are your favourites – leave comments below! 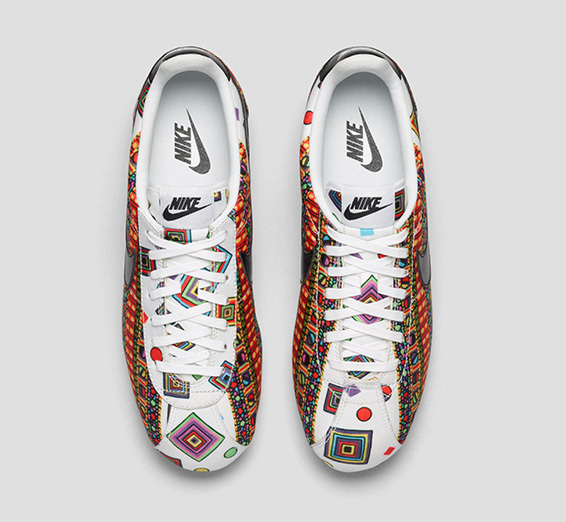 I was just eyeing up the new Liberty x Nike shoes two days ago and was so surprised to see this bright aztec inspired print in place of the usual purple florals. 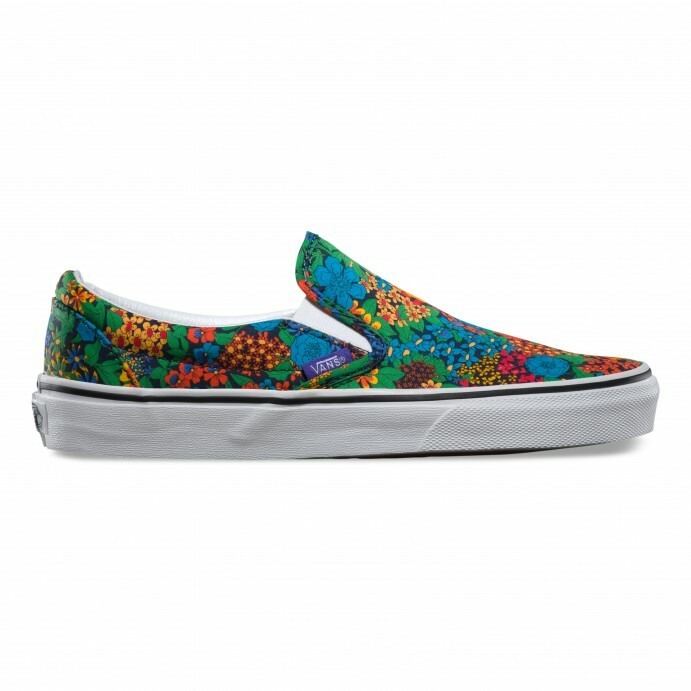 Admittedly, I was hoping for florals and I see them as more typical of Liberty — and I really wanted a pair from their last collaboration. A big thanks for the Superga tips — I’ll try and hunt these down here in Oslo. 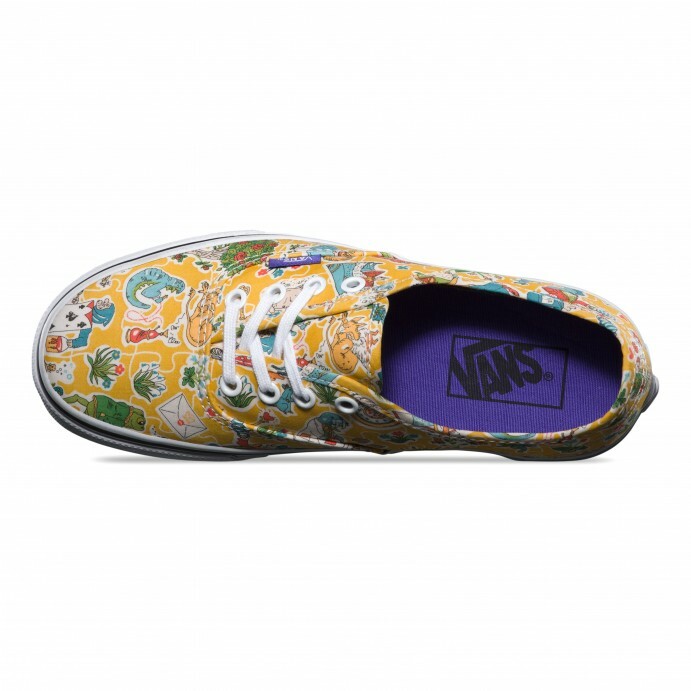 The yellow Vans are also pretty cool — they will look great with denim cutoffs in the summer. 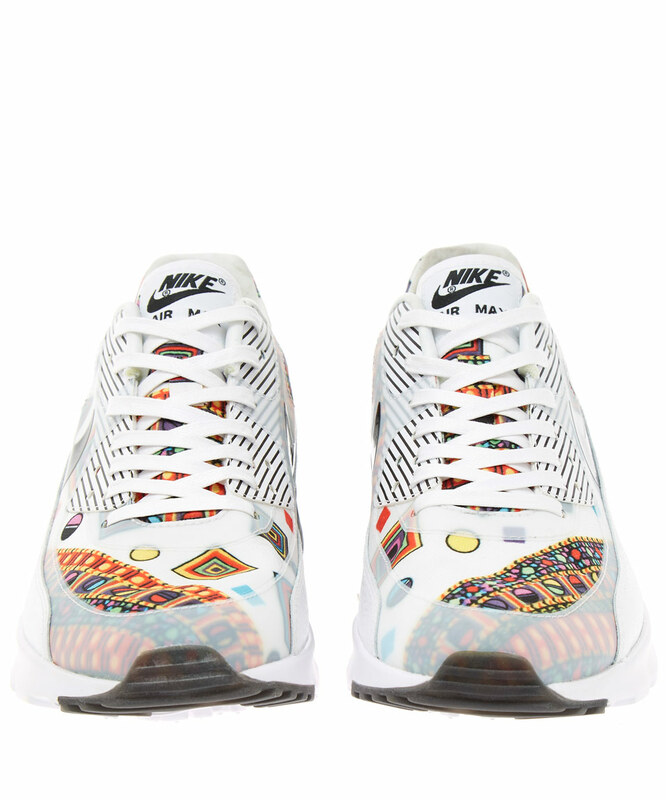 I have bought a pair of Liberty print air max trainers every year (twice a year!) since they started making them… but not this year. I think the Aztec print didn’t work, thought it was ugly. They work when the traditional liberty print is combined with the modern trainer style, there is a nice friction in the design. The Aztec/white ones looked cheap and nasty. Hoping A/W 2015 are better, I tend to wear my Liberty nikes into the ground and they all need a new pair in the mix to give them a break!